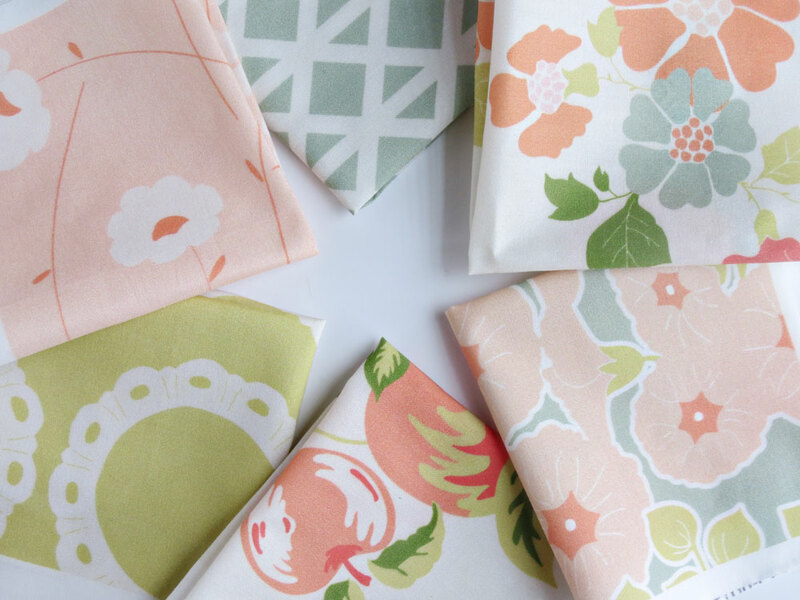 Lucky #3 + Fat Quarter Tea Towel Sale! You could of course order any design as a fat quarter for a sewing or quilting project you have in mind. Sew Mama Sew did a great series a few years back on projects you can make with a fat quarter of fabric. 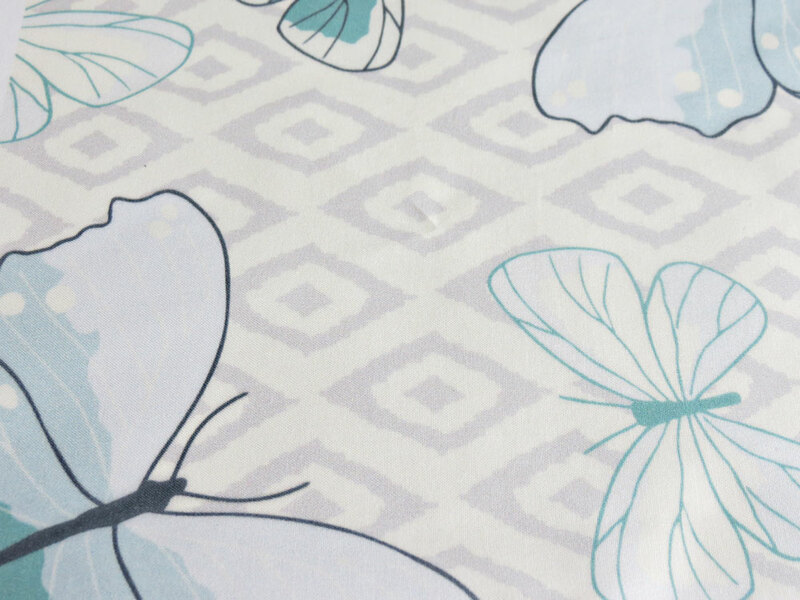 See all the details and FAQ for the 2-for-1 sale on the Spoonflower blog. In honor of this special sale I've added a number of new tea towels to my shop. You can find all my fat-quarter tea towel designs under my Fabric Collections: Tea Towels. Some of these designs will be taken away after the sale ends next week because I'll be offering them as a finished product in my Etsy shop, but for the time being if you'd like to sew up your own this would be a great opportunity to do so. Finally, since we're talking all things Spoonflower, I thought I'd let you know that I recently added some new designs to my Spoonflower shop. The entire Virginia Mae collection is now available as well as some more of my newer favorites. I might get myself a fat quarter or two and sew up a zipper pouch - I love zipper pouches! Thanks again for voting & I hope you take advantage of the fat quarter sale and make some wonderful things!